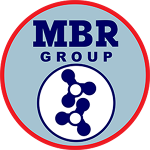 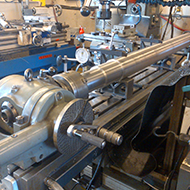 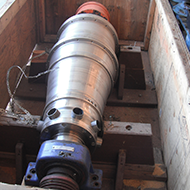 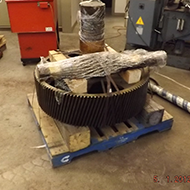 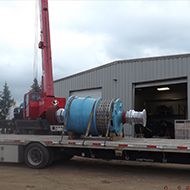 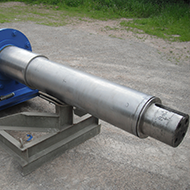 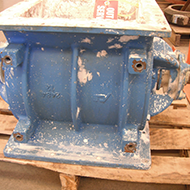 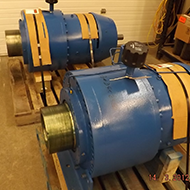 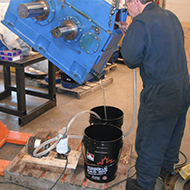 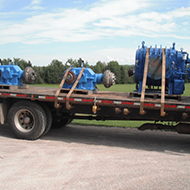 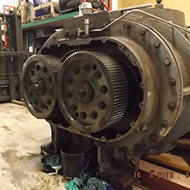 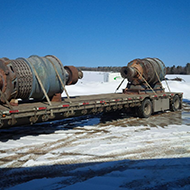 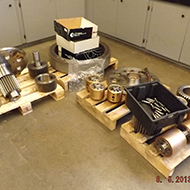 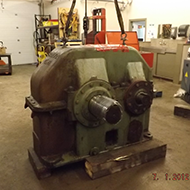 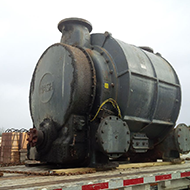 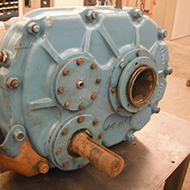 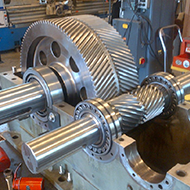 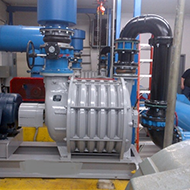 We rebuild and recondition all types of Rotating Equipment including: Gearboxes, Speed Reducers, Centrifuges, Blowers, Gear Drives, and much more. 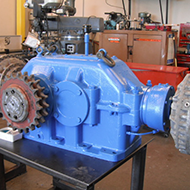 The repairs start with disassembling, cleaning, and inspection of all internal and external parts. 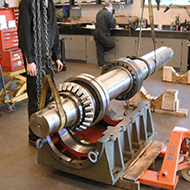 Any evidence of misalignment, excessive heat, or overloading in your machine will be noted. 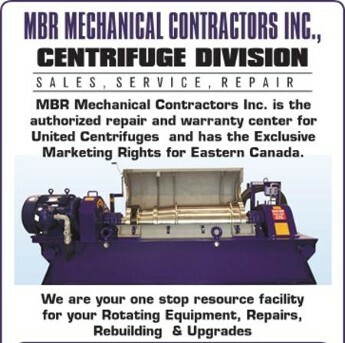 We will determine the cause of failure and provide this information to you in a report. 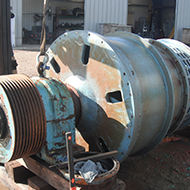 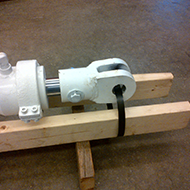 Once disassembly and inspection is completed, we will contact you with a list of repairs and a quotation.